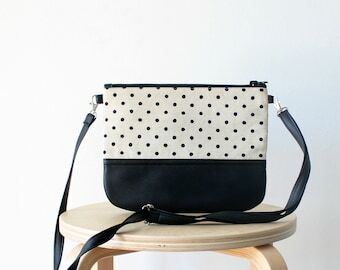 The leather handles are attached to the body with metal studs. 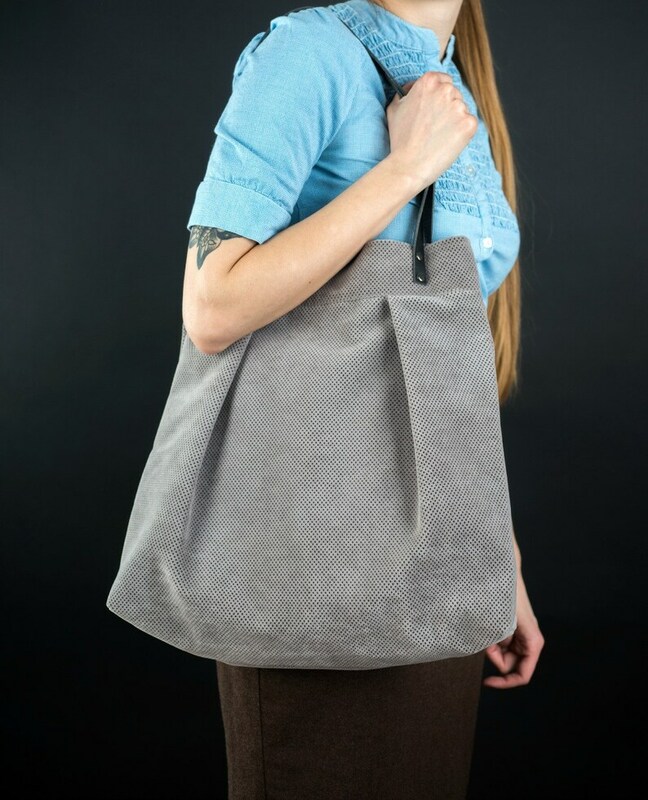 The outside fabric is wonderful durable and extremely soft grey upholstery fabric. 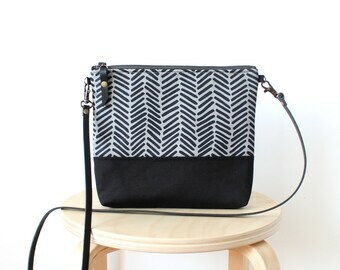 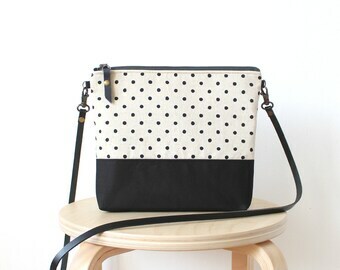 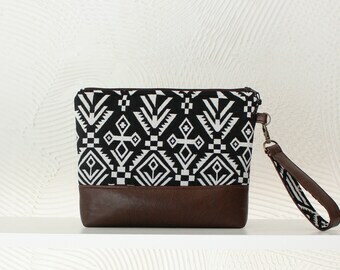 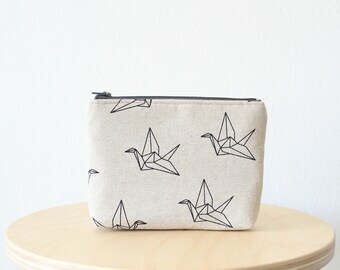 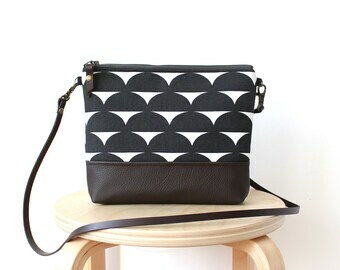 The lining is natural cotton canvas with a big inside pocket.